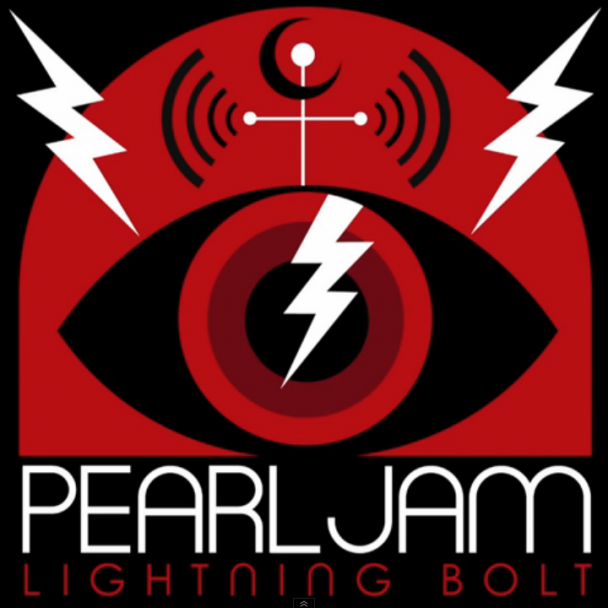 RUMOR: Pearl Jam To Release New Single In July? 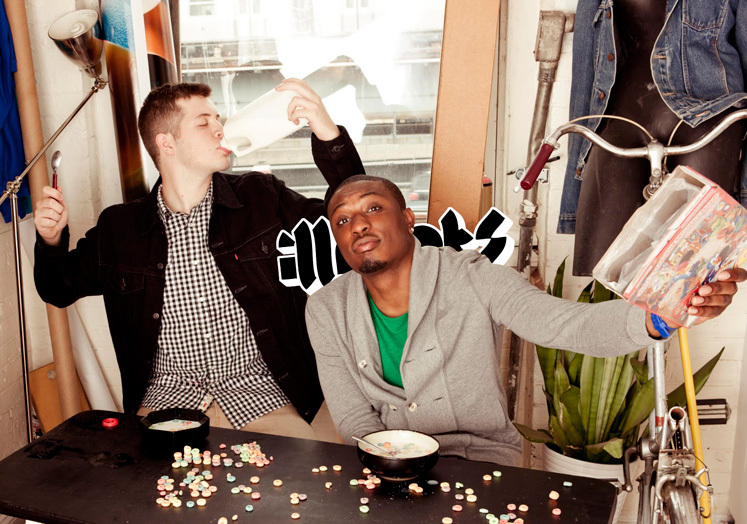 Chiddy Bang have dropped their brand new lyric video for the duo’s single “Mind Your Manners” that can be seen right here. The UTG staff loves the latest material from them and it only continues to get better. Chiddy and Xaphoon Jones are back with the duos highly anticipated new single “Mind Your Manners.” The single comes from the group’s upcoming debut album, Breakfast, that will be available on iTunes July 17th and the full-length album dropping in-stores and online July 19th. 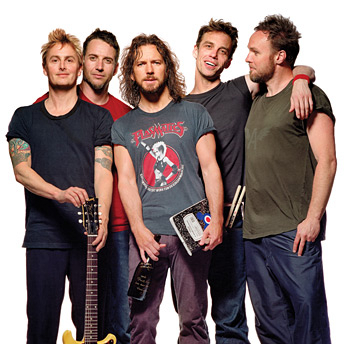 Listen to “Mind Your Manners” stream by clicking right here.